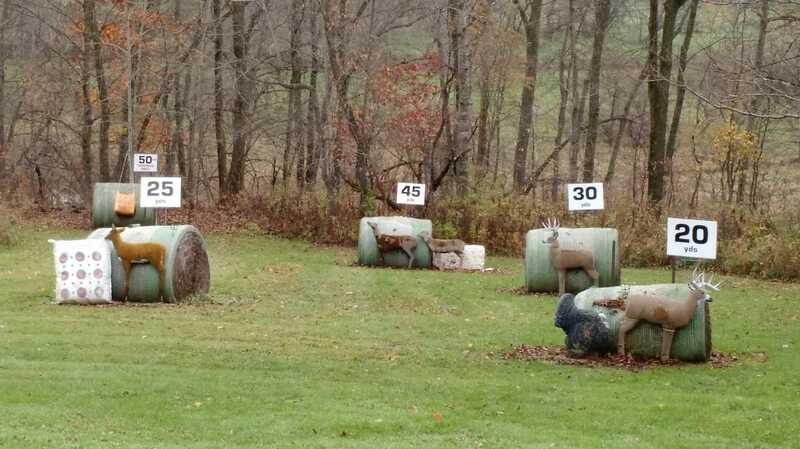 Although the Viola Sportsman's Club is best known for it's rifle ranges, it also offers a great archery experience! We have a flat 20-yard bale target, and an elevated shooting platform for shooting at 3-D archery targets at distances from 20 to 50 yards. Including a bale style target suitable for crossbows.